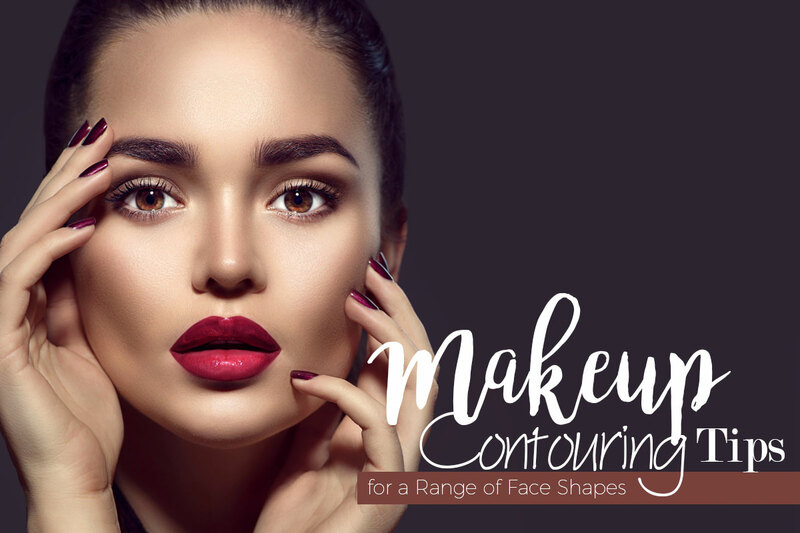 Now if you are one of the people who is often left wondering how the makeup artists mastered the art of contouring, this article answers your questions as we highlight the basic techniques that you must know to achieve the perfect contour. 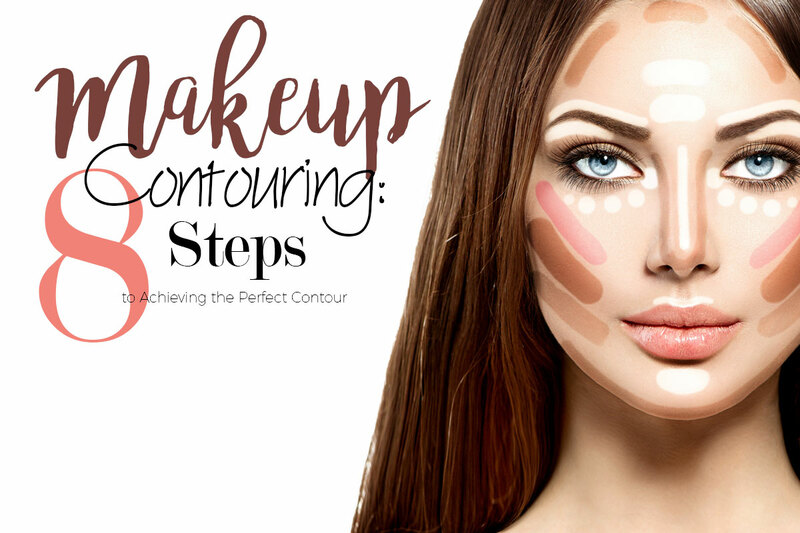 Finally, now that you have learned the fundamentals of makeup contouring as well as the makeup brushes and tools that you must use, it’s time to know the steps that will help you achieve the perfect contour. 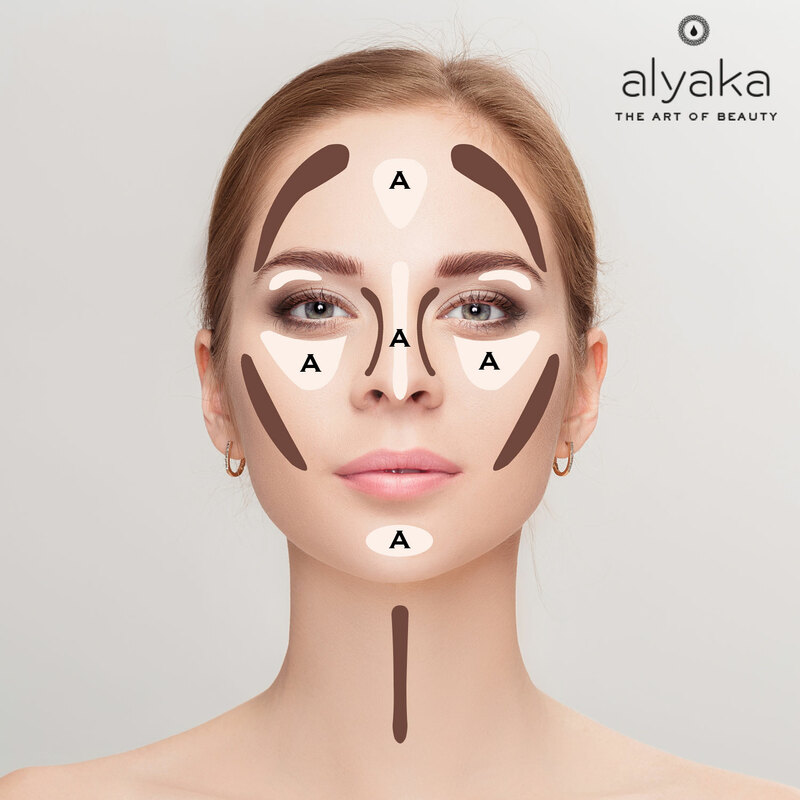 Contouring can be accomplished with perfection with the right blending technique and tools. 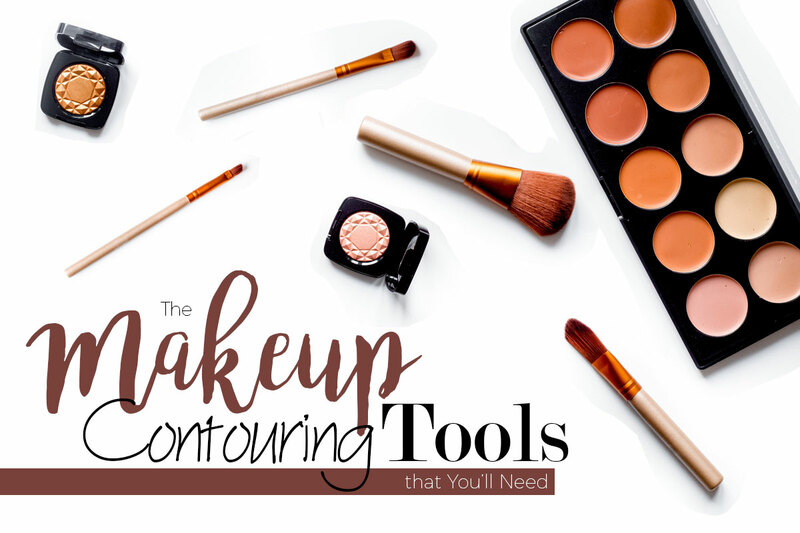 Below you will find a rundown of the makeup contouring brushes that can help you achieve a chiselled look in no time. As mentioned above, you will need an even-toned face to use as your canvas and to achieve that, you will need a blending tool that will allow you to work with the foundation and concealer for perfect application. 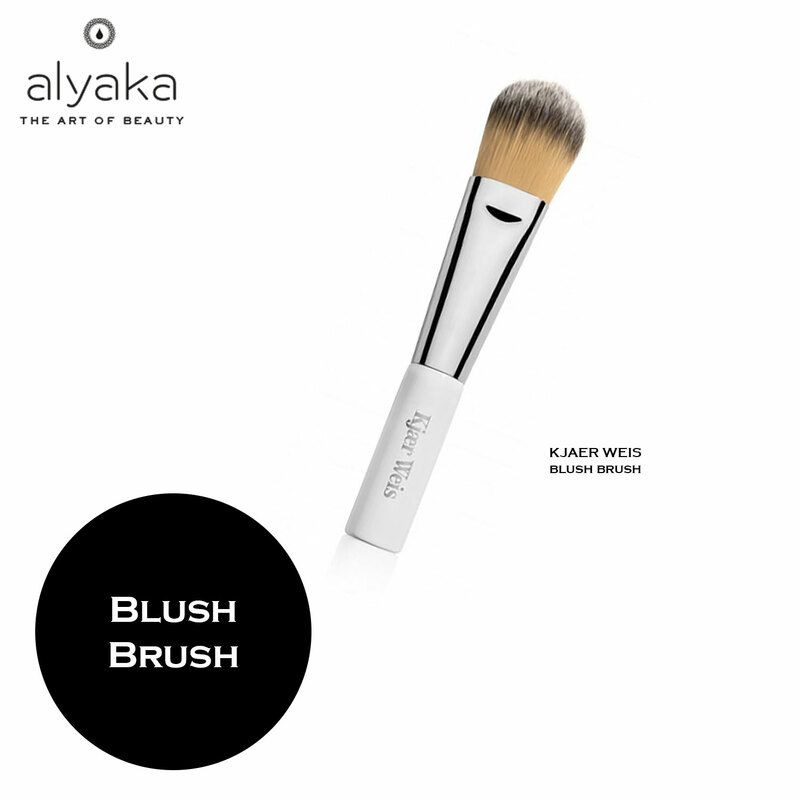 Put the right amount of colour to your cheeks with this makeup brush. Available in flat and angular shapes so you can choose according to your personal preferences. 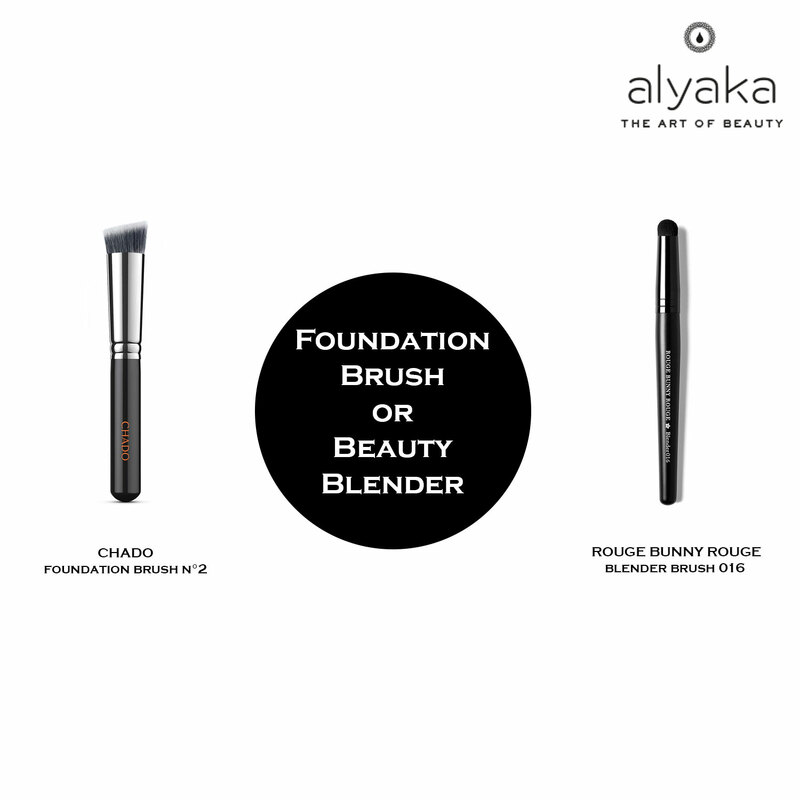 An angled powder contour brush is especially useful for contouring with powder-based bronzer or highlighter. It works perfectly to apply light and dark hues. Another type of brush that you can use are the dual-purpose contouring brushes with both ends serving a specific purpose. Multi-tasker and helps you save on the cost of two contour brushes. 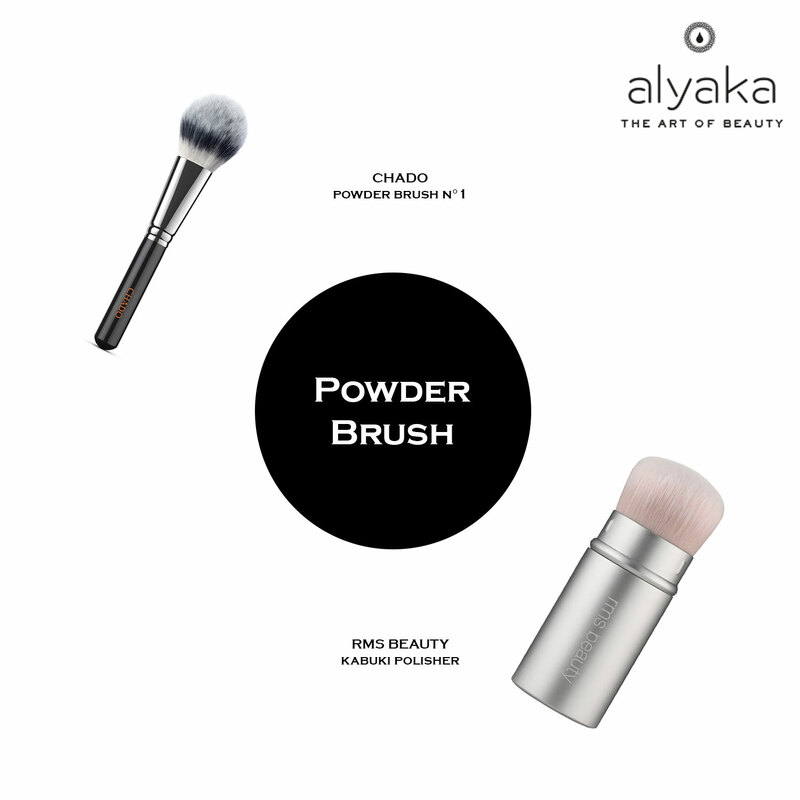 Finish your makeup with a setting powder and there is no better way to do that than with a powder brush. Choose the large one that is designed to be used with a compact powder to allow flawless and natural application. If you think that you’re already done with contouring by taking care of your cheeks, nose and forehead, makeup contouring isn’t complete yet if you will not shape and define your lips. A lip brush that will help you draw the perfect cupid’s bow will be worth it! 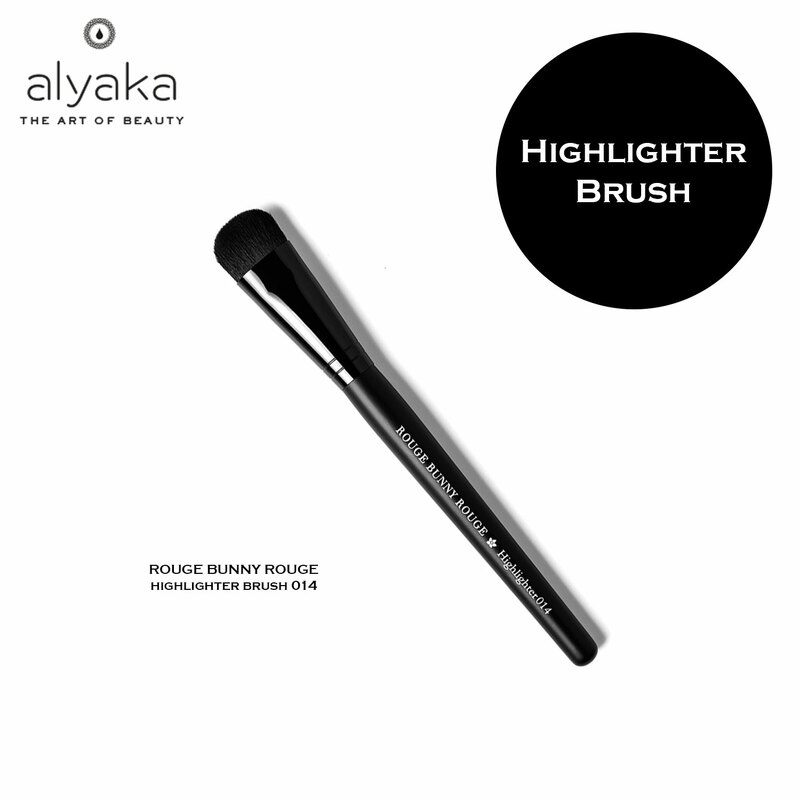 As contouring and highlighting go hand in hand, you will need a highlighter brush for your face. Choose one with a flat and rounded tip as it allows a more compact and immediate application. Using a primer is the secret to flawless and long-lasting contour as it will provide the smoothest area for you to start a clean and perfect makeup. As a rule, choose a matte primer as it works fine in achieving highlights and shadow effects. To achieve a smooth and flawless look, you will need to get rid of your blemishes and skin breakouts. Good thing that though it seems like a problem, a concealer can come to your rescue. 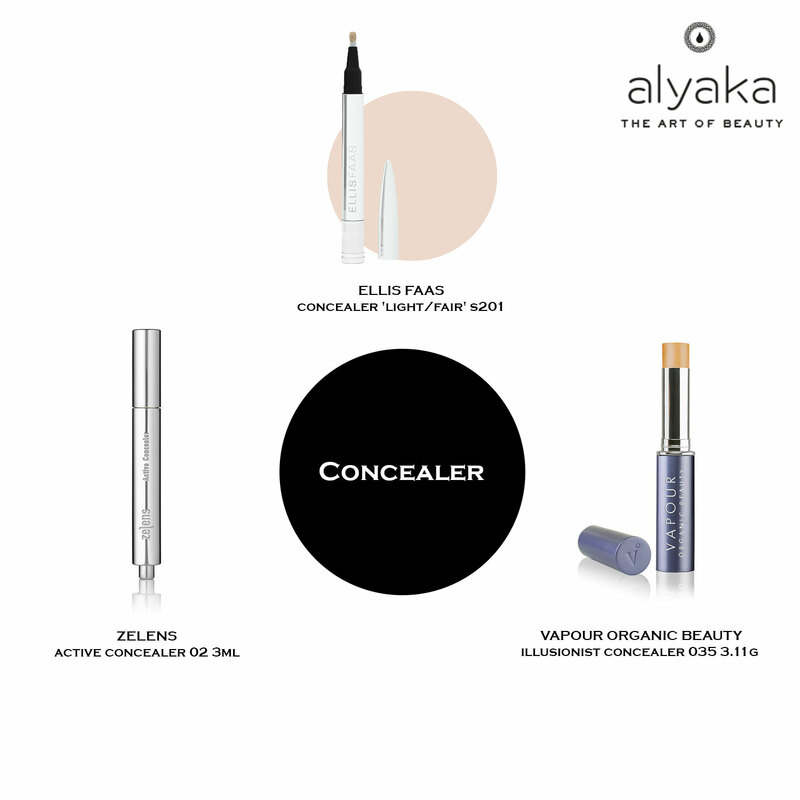 TIP: A lightweight concealer easily blends into your skin. On the other hand, liquid concealers look more natural than your other options. To achieve satiny coverage and smooth finish, you will need a foundation. And for a flawless contour, you will find a suitable solution in liquid-based formulas. Get it done right without looking cakey by applying a light layer and slowly building on it, as necessary. Find a highlighter that is one or two shades brighter than your complexion. 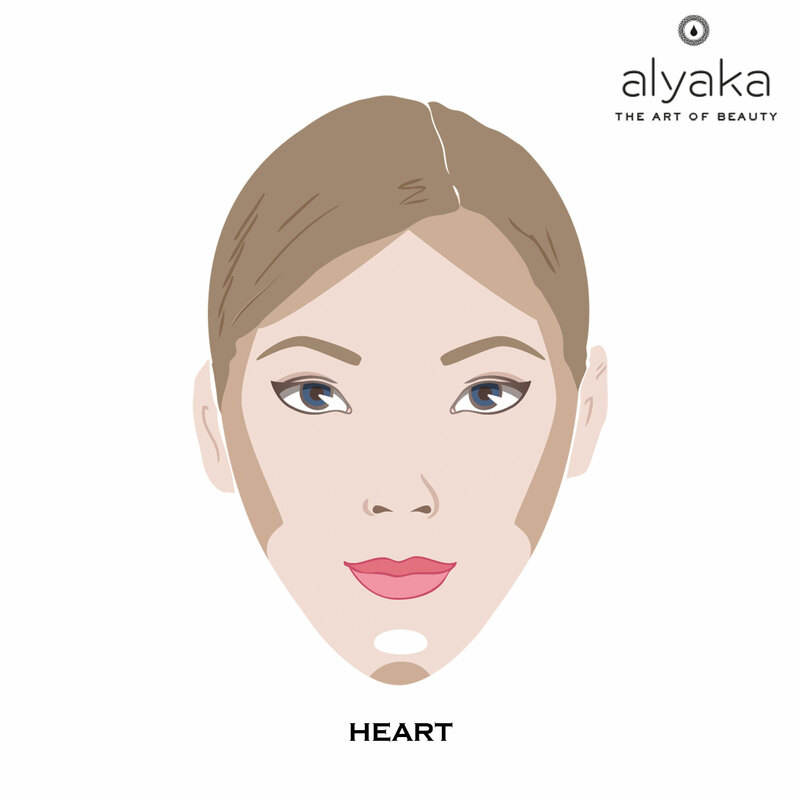 Use it to naturally catch the light and add emphasis to the area under your eyes, your nose bridge, forehead, and chin. For your contouring powder, it is important to choose a shade that is twice darker than your natural complexion. TIP: A matte bronzer works great for contouring, while you can use powder, liquid or cream-based products for your highlighting needs. 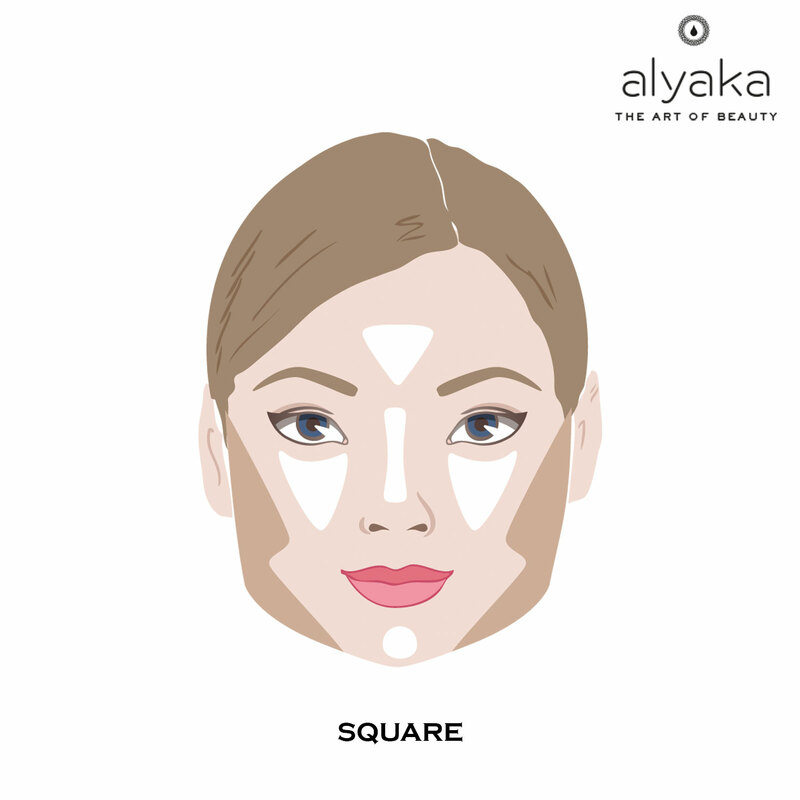 Gently apply the contouring makeup in a back and forth motion using a brush, while focusing on specific areas of the face that you want to define, including your forehead, hairline, cheekbones, jawline, and neck. Step 7: Blend and Set! Using a blending brush or a beauty sponge apply quick dabs until the lines are no longer noticeable. Blending is crucial in achieving a flawless and natural look. 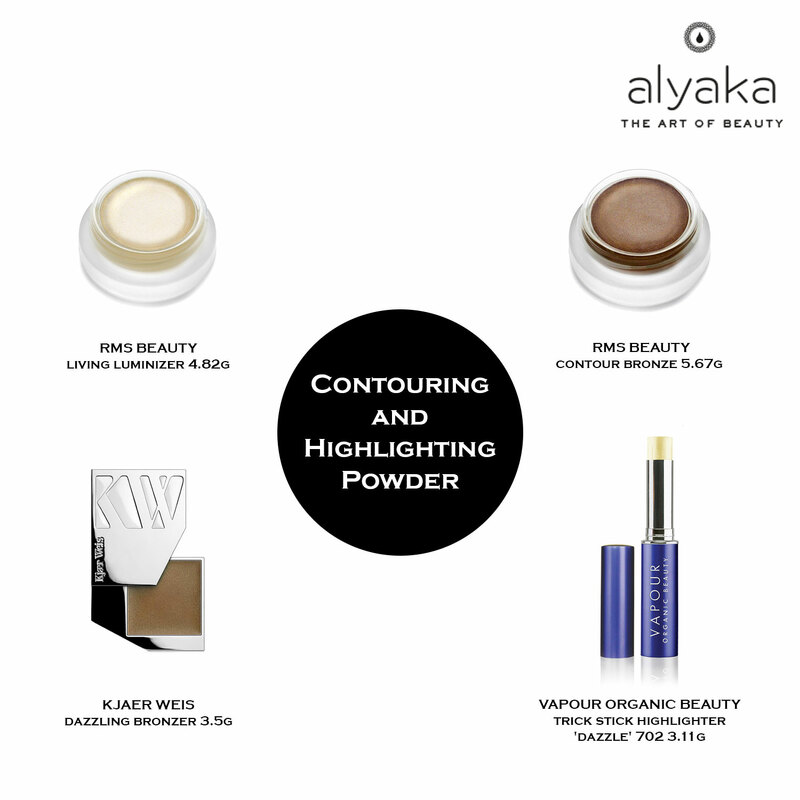 For long-lasting results, finish with a light setting powder. Add a touch of blush on your cheeks. 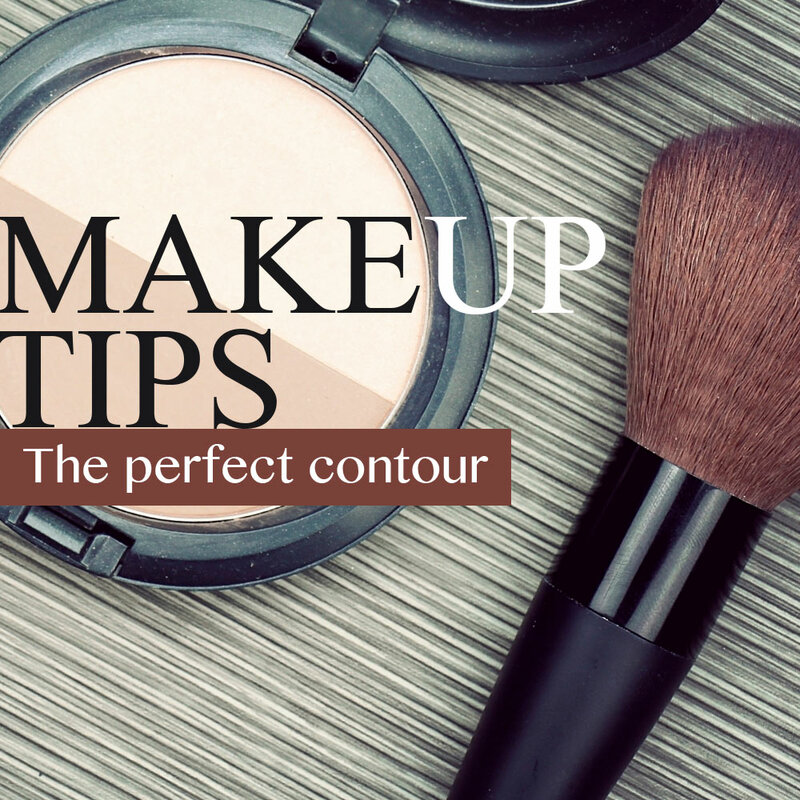 Apply lipstick and you’re all set to show off your perfect contour! Did you find this article useful? Are there other beauty topics that you want us to discuss? Let us know by leaving a comment below.